In the Vosne-Romanée appellation, Romanée Saint-Vivant is surrounded by Romanée Conti to the west, Les Richebourg to the north west, Les Souchots to the north, Les Grand Rue to the south and to the east is the town of Vosne-Romanée. Only Pinot Noir is planted. From 894-918, Manassè “the Ancient”, count of Chalon, Langres and Beaune, lord of Vergy castle, founded Saint-Vivant abbey on the heights of Curtil-Vergy, a dozen kilometers from Vosne-Romanée. Saint-Vivant’s and other saint’s relics were placed in the abbey. In 1131, the Duke of Burgundy, Hugh 2nd, gave the monks his uncultivated land of Flagey and Vosne. By 1241, vines were planted in Vosne. In 1512, the Saint–Vivant Priory declared its possessions, including Les Cloux vines “Les Cloux de Saint-Viven”. 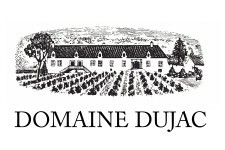 The first mention of Romanée was in 1651, an inscription on the Saint-Vivant registers for their two plots of vines at the limit of Vosne. Romanée is from Latin Romain which alludes to antique Roman remnant. These two plots of vines were bought from André de Crooembourg by Louis-Francois Bourbon, Prince de Conti in 1760. 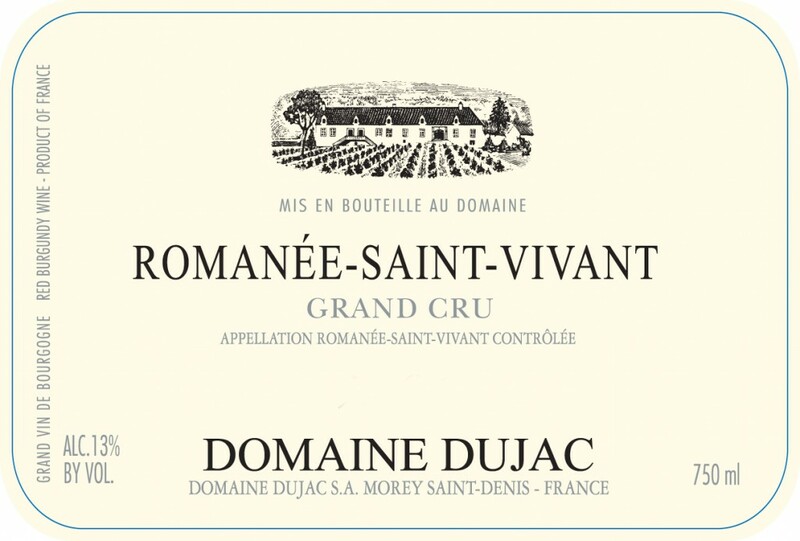 In 1765 the vineyard was named La Romanée de Saint-Vivant. Made from Pinot Noir grapes grown on soils of clay & limestone. Aged in French barrique, 60-85% new.